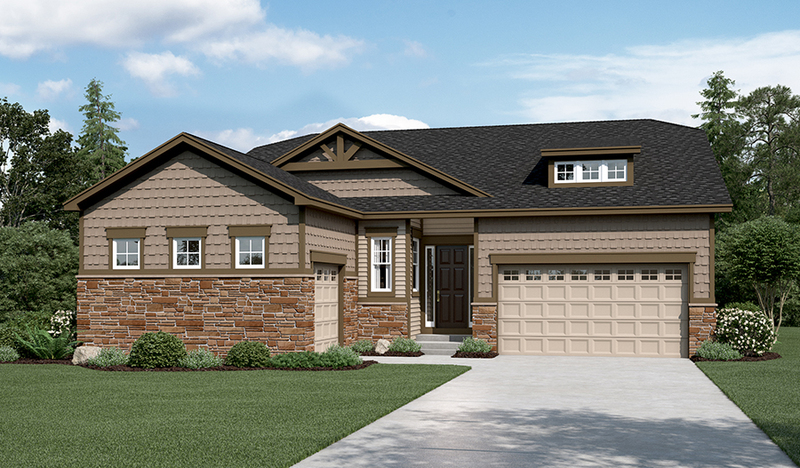 This exceptional ranch-style floor plan has a lot to offer. Highlights include a gourmet kitchen with a generous center island, an expansive great room with a contemporary fireplace and a sophisticated dining room. A luxurious master suite boasts a deluxe bath and roomy walk-in closet. A quiet study, convenient laundry and relaxing covered patio complete the thoughtfully designed space. 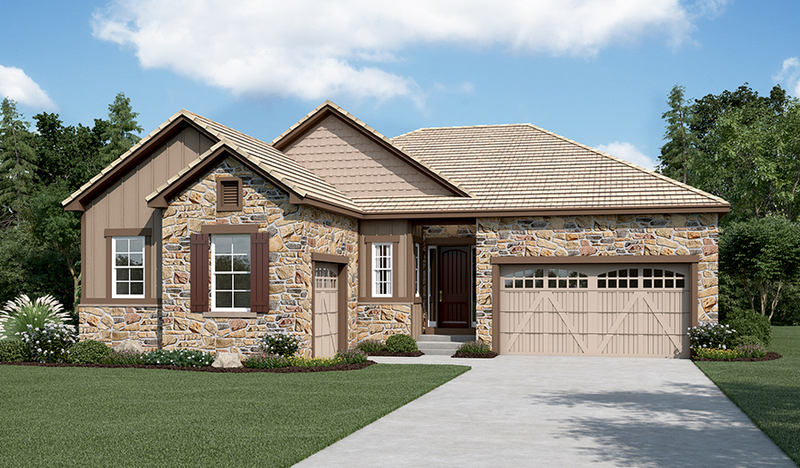 Options include a professional kitchen, an additional bedroom in lieu of the study and a 3-car garage.